UX design has steadily evolved thanks to smart technology and an increased focus on the service industry. If we evaluate technological trends, we can understand that whether a product becomes successful is not only determined by its level of innovation, but also its desirability to the user. Case in point, Google released augmented reality glasses that ceased production in 2015 after poor sales and numerous concerns. If we shift our focus towards artificial intelligence, it is notable that automation technologies have become a reality in nearly every industrial sector. While there have been attempts at using AI to deliver design work, the work of UX designers requires complex user testing and emotional intelligence. A machine would need to be capable of both empathy and compassion to have successful implementation. Adaptable - Design must constantly adept as a discipline in order to meet new client, customer, and user needs. Detail-Oriented – There is a growing focus on the visual appearance, behavior of the product, speed, and anticipation of a user’s next requirement. Trustworthy – As user experience becomes reality in high-risk applications such as automated cars, products must be designed to establish trust. 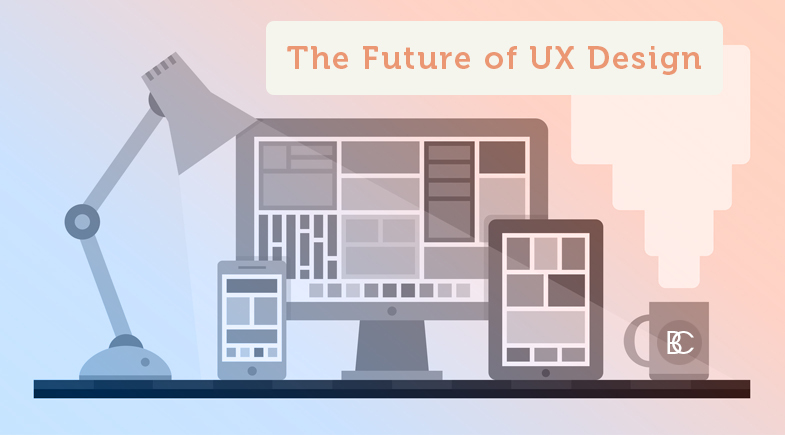 The future of UX design shows endless possibilities. There will be more useful applications of augmented reality, voice user interfaces will become more important in the interactions with televisions, music players, and in-car features, and the demand for UX design will expand to tackle small problems of daily life. Brian Cozzi, Inc. understands the importance of incorporating UX design into the functionality of your website.